The soundtrack to the 1971 Hammer Films classic, Twins of Evil. 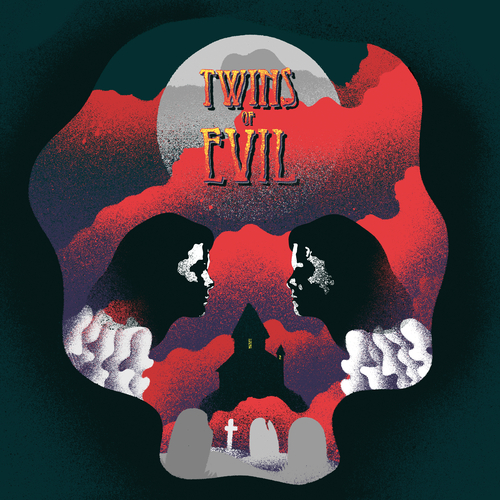 Available digitally for the first time, Twins of Evil follows on from the wonderfully crafted Hammer scores collections released by Silva Screen Records. This original Twins of Evil soundtrack features the music of Harry Robinson, performed by the Hammer Studio Orchestra, conducted by Philip Martell.